An award-winning local favorite. 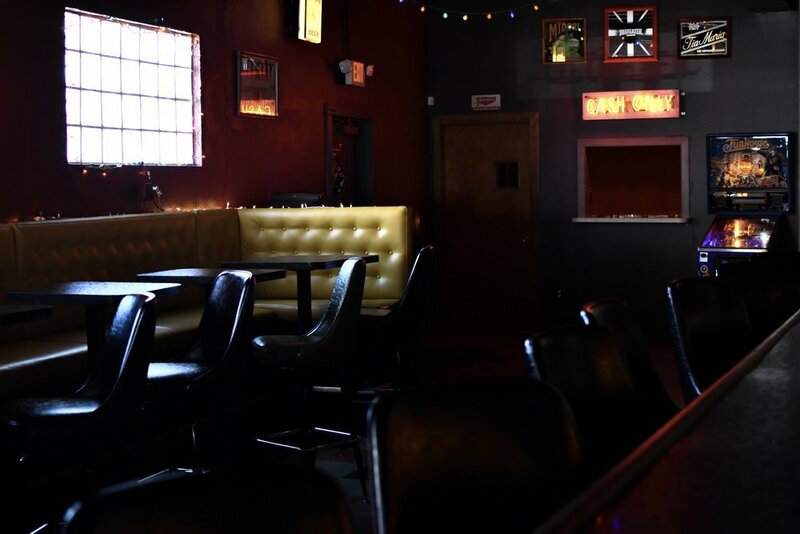 Laid-back East Austin neighborhood bar with retro feels. Serving a Detroit-style menu from food truck Delray Café. Read our blog entry about Nickel City! BOOK AN EVENT AT NICKEL CITY!